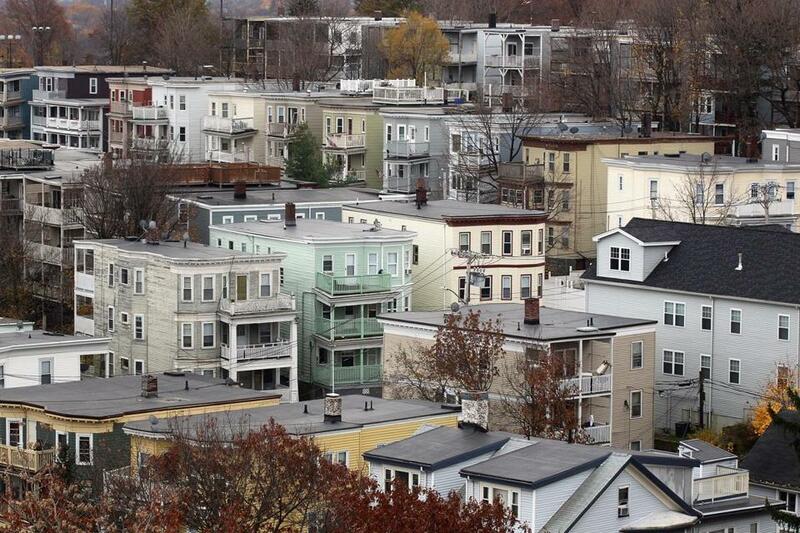 Triple-deckers can be seen from the belfry of First Parish Church in Dorchester in this 2011 file photo. Much of Boston’s existing housing stock was built for a very different time — a city filled with families, with more than half of the adults married. Children made up approximately one-third of the population, and households averaged three people. If you were single, you likely lived in one of the downtown neighborhoods, such as the Back Bay or Beacon Hill. Today, that’s all been turned on its head. 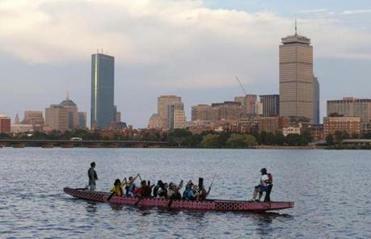 Boston is now a mecca for young people, students, and job seekers. Children are a mere 16 percent of the population, and the average household size is closer to two. Two- and three-family homes now draw roommates in their 20s and 30s. What’s more, it’s the downtown that now draws families, where, according to top residential broker Beth Dickerson, newly created three-bedroom units are always the first to sell. Yet, for decades, we’ve continued to construct housing as if we were still living in the 1960s. Indeed, all of society has moved on from the conventional family — except our housing. The result is a built environment that no longer fits the people who live here, as well as a changing definition of what it means to be a roommate. A new regional planning effort is providing an opportunity to get it right. Boston is running its first comprehensive planning process in 50 years, and with Cambridge and Somerville planning as well. But policy makers, and the neighbors who show up to meetings, need to follow the numbers, not nostalgia. Boston, Cambridge, and Somerville are filled to the brim with old housing stock, all once meant to accommodate far more families than now actually live in these cities. Today, many of these two- and three-family standalone homes inefficiently house unrelated roommates. It’s the human equivalent of a tiny snail rehousing itself within a far too big discarded shell. The most important reform to come out of the administration’s review should be the simple recognition that different neighborhoods need different policies. Layered on top of our housing constraints are both economic pressures and societal shifts. 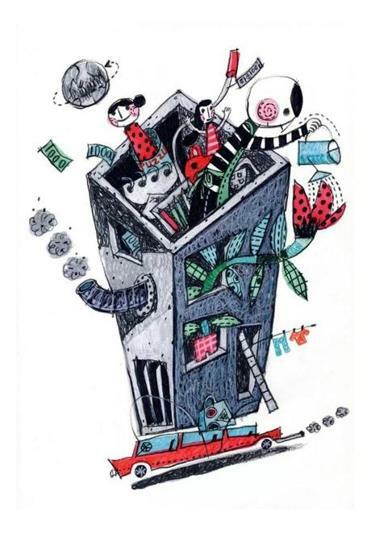 The high cost of housing necessitates the pooling of resources and living with others. Boston’s cost of housing as a percentage of income was only 22 percent in 1960. Today’s average is approximately 30 percent, and in some households, we know it is much higher. Likewise, the lack of people getting married contributes to tenants doubling-up. According to Zillow, nationwide, more than a third (32 percent) are living in homes where two or more working-aged adults live together but aren’t married or with partners. This figure is up from 26.4 percent in 2000. So how are these unmarried, housing-poor, renters-in-old-housing living today? Like the snail, they’ve adapted. Roommate living used to be a stop-gap measure to get through the period from college to full economic independence. But now, adults are getting used to it as a way of life. On Green Street in Cambridge, Samantha Yotts, 27, has been living with roommates “as a happy family,” for five years. Two of her roommates are a married couple, Emily and Evan, both 31. Along with two others, they live as a cohesive unit — cooking, vacationing, and being sure to watch “The Walking Dead” together. “We’re like ‘Friends,’ but without the hallway,” Samantha says. This collegial existence would be sweet, if its necessity didn’t belie a much more serious issue: a dramatic dearth of apartment buildings in Greater Boston. That problem is one that the latest planning processes could — and should — solve, but only with the political will to do so. We also must not let nostalgia lead us to mistake the cohabitating phenomena of friends living together well into their adulthood as some sort of new housing desire. Rather, it is indicative of mismatched housing with people making the best of a bad situation. Even the most beloved of housemates get tired of their roommate’s dirty dishes.